“The Orthodox Church is the Church founded by Jesus Christ and described throughout the New Testament. All other Christian Churches and sects can be traced back historically to it. The word Orthodox literally means "straight teaching" or "straight worship," being derived from two Greek words: orthos, "straight," and doxa, "teach­ing" or "worship." As the encroachments of false teaching and division multiplied in early Christian times, threatening to obscure the identity and purity of the Church, the term "Orthodox" quite logically came to be applied to it. 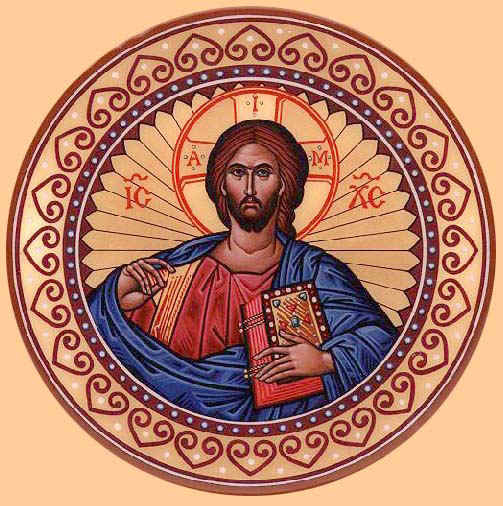 The Orthodox Church carefully guards the truth against all error and schism, both to protect its flock and to glorify Christ, whose Body the Church is” (from Antiochian Orthodox Christian Archdiocese). Curious about the Orthodox Faith?